You can’t say “crap” now? I live in LA, CA, USA, and I'm unable to get a free download from your file sharing service? 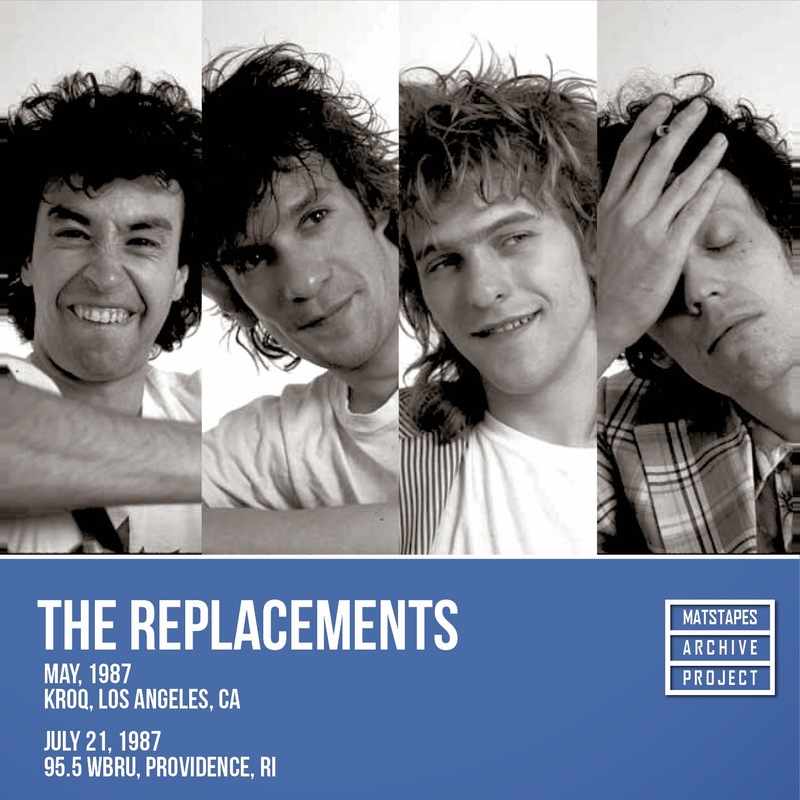 The Mission of the "Replacements Live Archive Project" is to track down, digitize, share and archive all Replacements and related recordings. This project is overseen by the MatsTapes Collective, ColorMeImpressed.com and the Archive's Facebook page. If you have something to share, please contact us.